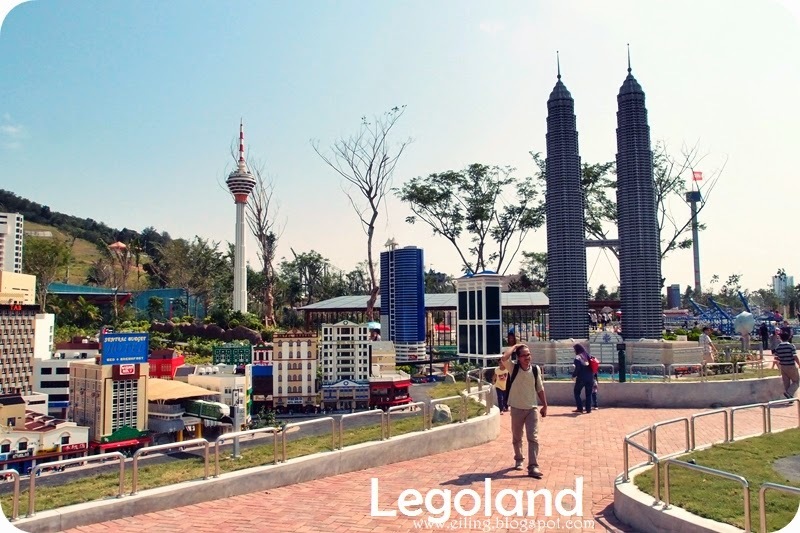 I have always been curious about Legoland, one of Johor's latest attraction and touted as Asia's first Lego based theme park. I guess it must be because being someone who grew up with legos, I can never imagine how a lego theme park would look like. Despite that, because of the numerous bad reviews of Legoland from my friends who heard from their friends (surprisingly none of them really tried it before), I could never get anyone to try out Legoland with me. 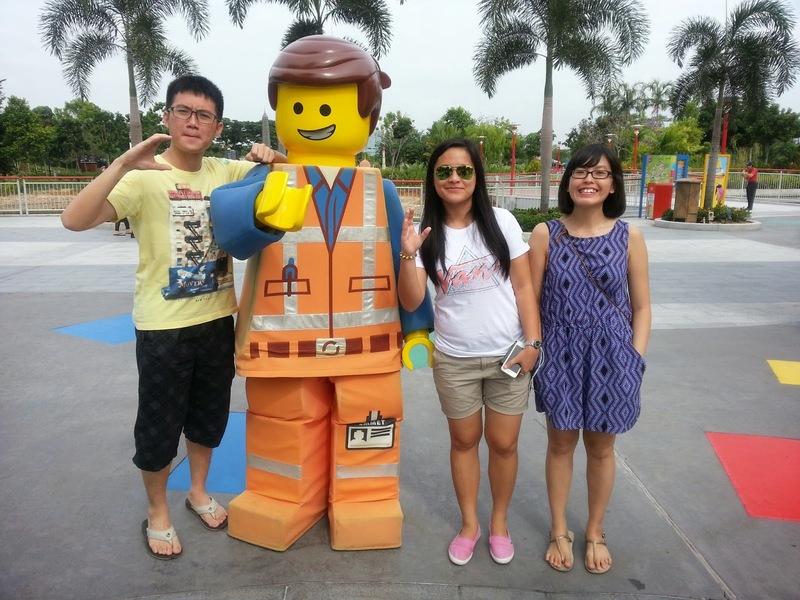 Until this week, that is, when a colleague/friend randomly suggested on a one day last minute trip to Legoland, which I agreed on the spot. 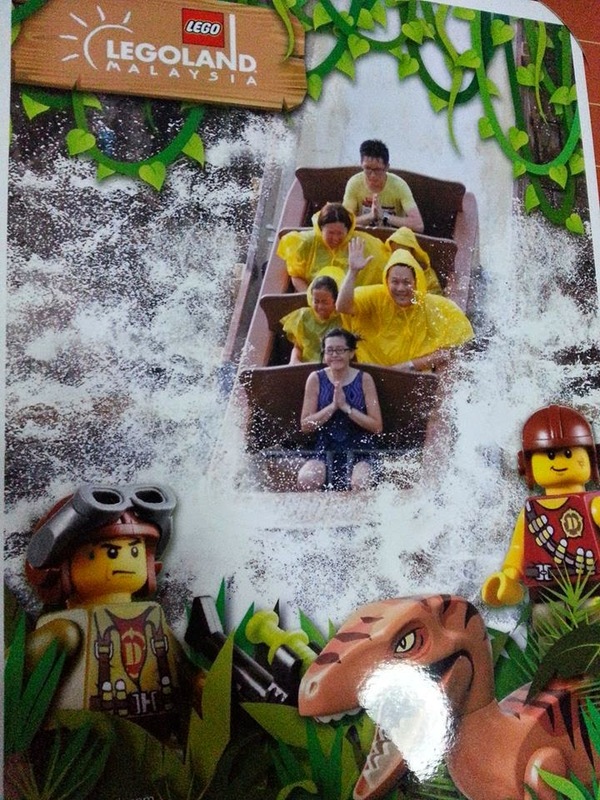 So I paid 60 SGD for a return trip ticket from Singapore to Legoland plus entry ticket to the theme park, which is almost 20 SGD cheaper than the USS entry fee, and it turned out to be the best decision I made this week so far. Despite me still having some sort of residual fever. But still, BEST DECISION EVER. 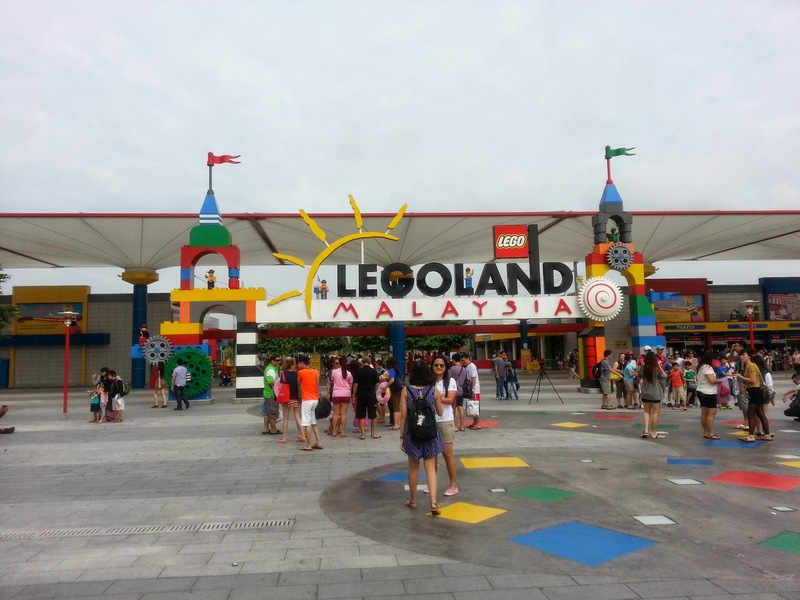 I don't know whether if it's because I virtually have no expectations for the theme park because of all the negative comments that I have heard, but as someone who has been to Universal Studios Singapore (USS) and Genting Highlands several times over, I actually found Legoland to be much better than expected. 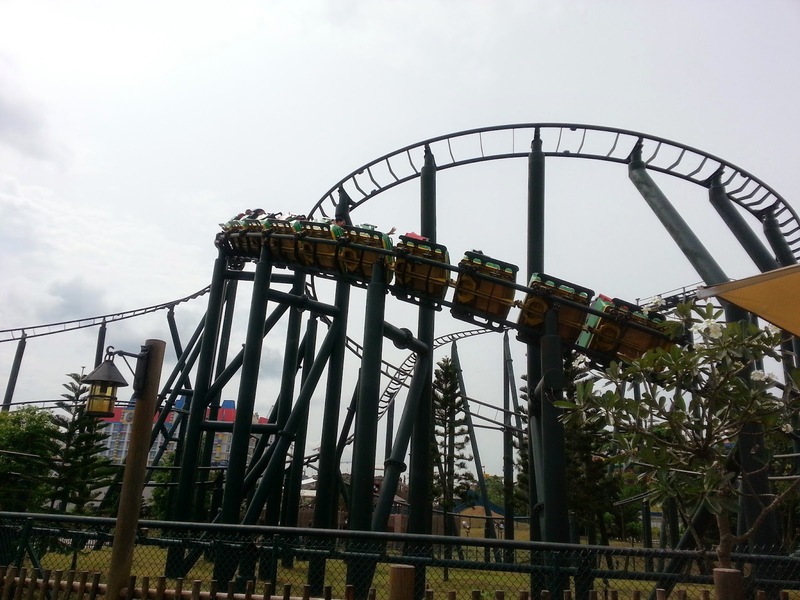 Granted it may not be the best theme park out there and there are certainly a lot of room still for improvements, but for a Malaysia theme park, I actually find myself to be quite satisfied with the experienced. At the end of the day, I actually enjoyed being there and would not mind revisiting the place again. I did not understand why there were so much negative vibes about the place and I think that just like the movie, everything was awesome. For several reasons. I have to admit, the first criteria that I use to judge a theme park is its number of thrill rides and the quality of them. 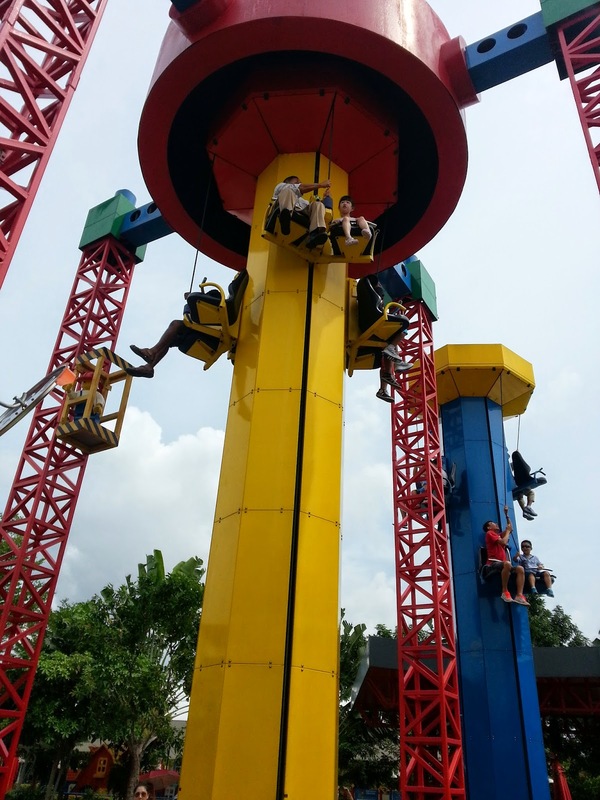 Legoland has in total of three roller coaster rides (Project X, The Dragon and the Dragon Apprentice) and one splash ride (Dino Island), which I think three of them offer just the right amount of fun without being too boring or too exciting. The three coasters are more suited to those who prefer a medium ranged type of roller coasters in my opinion, as they had just the right amount of twists, turns and falls to keep you excited but without spins or 360 rolls to make your heart fall out. I would say that USS's Mummy Ride and Transformers are still more exciting, though these three roller coasters are not too bad for the price. My favorite thrill ride, however, would be Dino Island, the classic log ride where you are thrown into the water from a high point. Other than the thrill of it, you can also get wet! Like awesomely wet. Though it was not as long as the one in Genting, I think it was just short and sweet. But because there was not much of a queue, I actually went a total of six times for the ride today. And it totally felt like a bath to me. Still it was fun and awesome. But I guess one of the good things about Legoland that it is really family friendly, meaning that aside from the thrilling rides, there are different sections that cater especially for kids that adults like me couldn't join, which was quite sad to be honest because some of them were really good. For example there was this driving school that catered only to 6 to 13 year olds, where you get to earn a customized lego driving license by the end of it. Argue as much as we liked, but we were not allowed to the ride. Guess that makes it fair for them who cannot ride the roller coasters uh (though most of the height limit were around 102 - 120 cm). At first I wasn't expecting much from this side because I am in Malaysia, where service quality can sometimes be atrociously notorious but hey, other than the guy who scolded me one time for asking him whether I can try this one jousting ride, almost all of the staff were friendly and courteous, always ready with a smile. I must admit that sometimes their Engrand leaves much to be desired, saying things like "Please keep your hands inside the vehicle for all the times" and many others, but their intention was good and they were much ready to help. 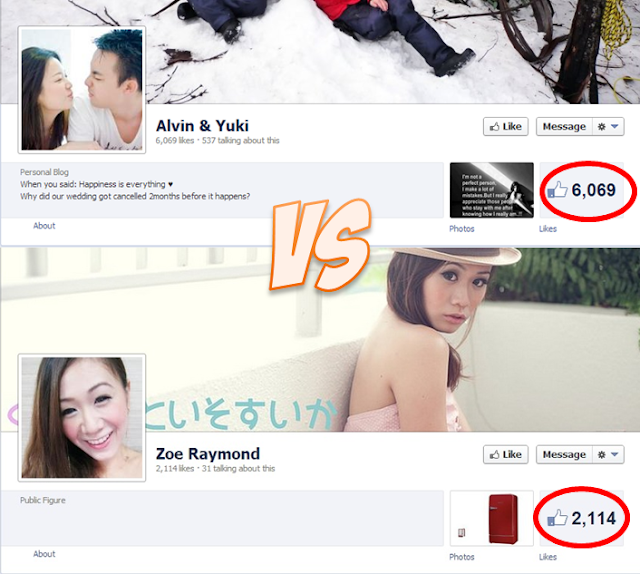 So kudos to the service team. What's better still, the food were quite nice and affordable. 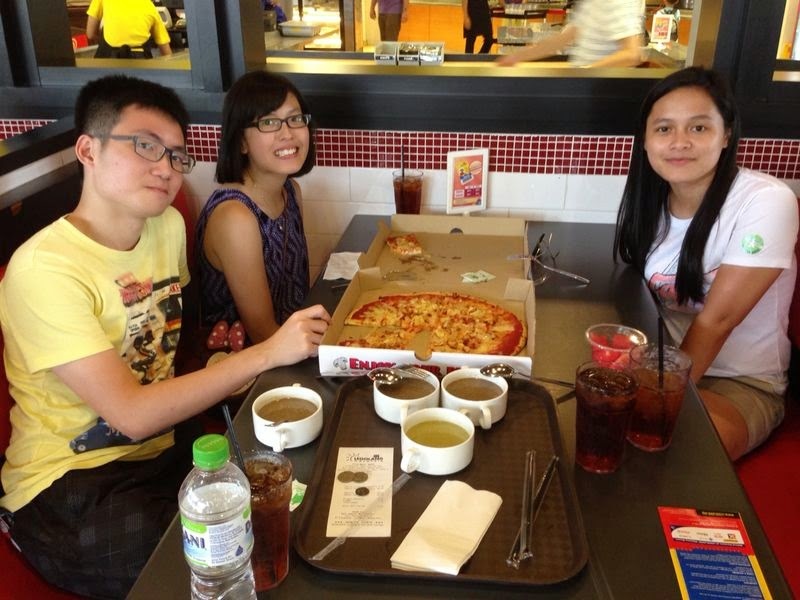 The three of us had a pizza set meal for 4 costing only RM 65 (around 10+ SGD per person), which was filling and not bad. I also had an asam laksa which can pass off as an asam laksa later in the evening, so it was not too bad. Of course, perhaps one of the most important things of being in a Legoland is all the lego sculptures and figures lying around. 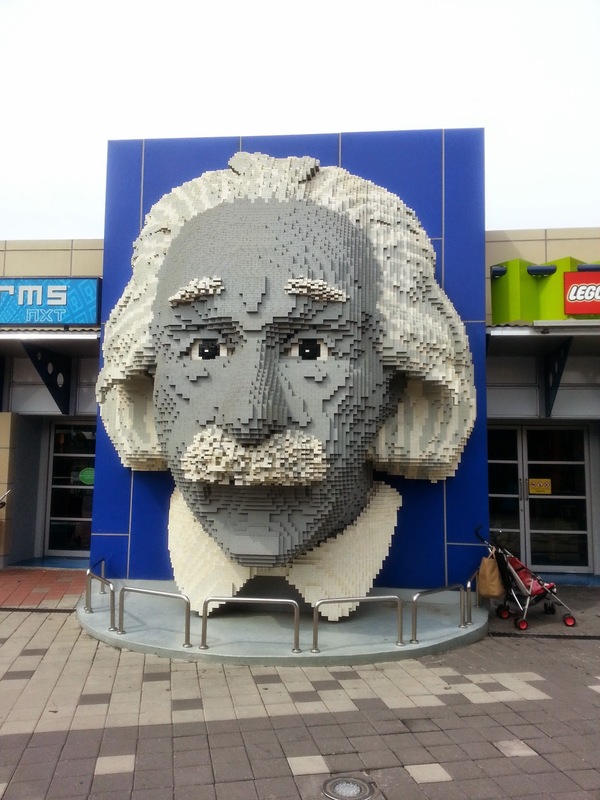 From a giant Einstein head to dinosaur eggs inside the roller coaster ride, one cannot help but marvel at the amount of effort put into recreating all these figures on such a large scale. Even if you don't try out all the rides in Legoland, you can still walk around the park enjoying all the lego figures that must have taken countless hours to build and produce. Not forgetting the epic Miniland that consists of different places from the world, from the Merlion to the Taj Mahal, all painstakingly build and decorated in lego pieces and figures. Quite an impressive feat, if you ask me. But then again, I think I would be lying to say that there are no downside to the whole theme park. I personally felt that some of the rides can be best skipped, for example the classic cup turning one, and I felt that the 4D cinema was a hoax. To be honest I was hoping for some seat shaking adventure, but all they have was water spraying on you and 3D video. 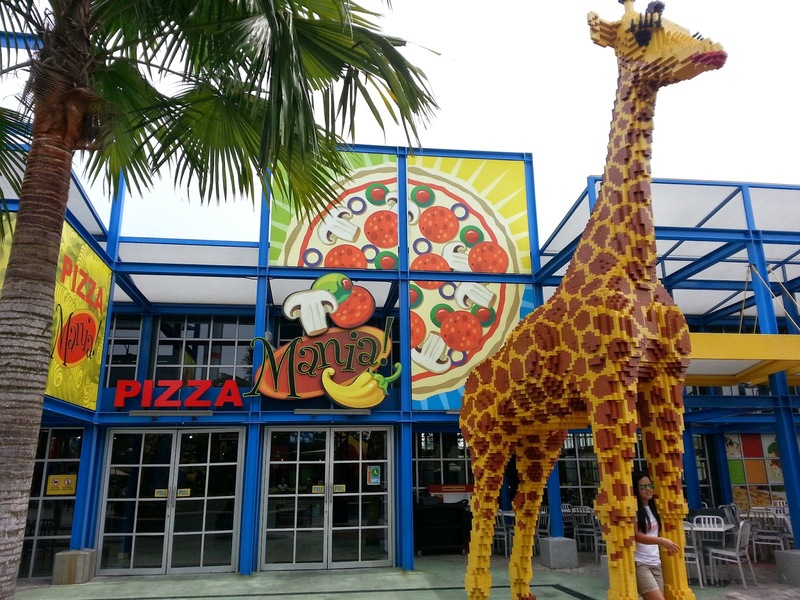 Kind of a disappointment as compared to Sentosa's 4D Adventureland. Other than that there's also quite a lot of unused space, which sometimes bother the OCD in me, but in general Legoland has by far exceeded my expectations. Maybe because I didn't expected much in the first place. One thing is for sure though, I would definitely want to visit the hotel and waterpark some other time. And maybe drop by the theme park again when the Star Wars section reopen.